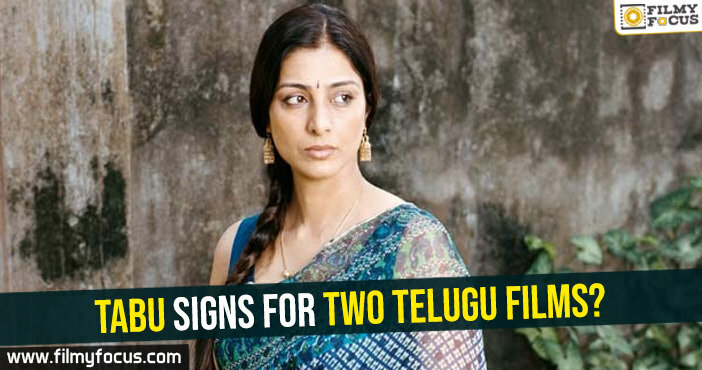 You are at:Home»Featured Stories»Ram and Puri Jagannath movie almost confirmed? 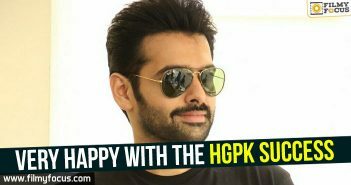 Ram Pothineni has been looking for a career-changing film but he hasn’t been able to find one from a long time. 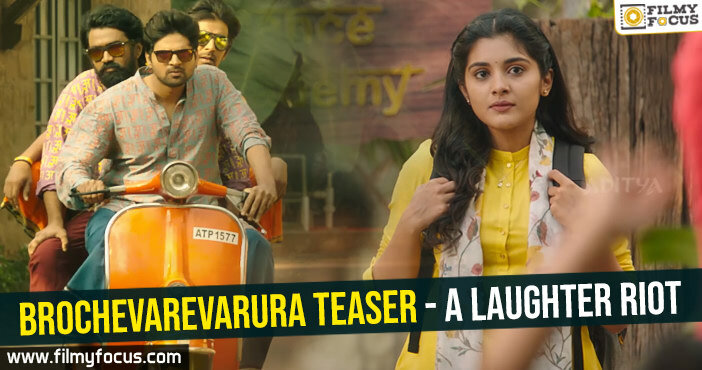 After Nenu Shailaja, Hello Guru Prema Kosame became a hit for him. But he is thinking about changing the regular path with a film that challenges him and presents him differently. 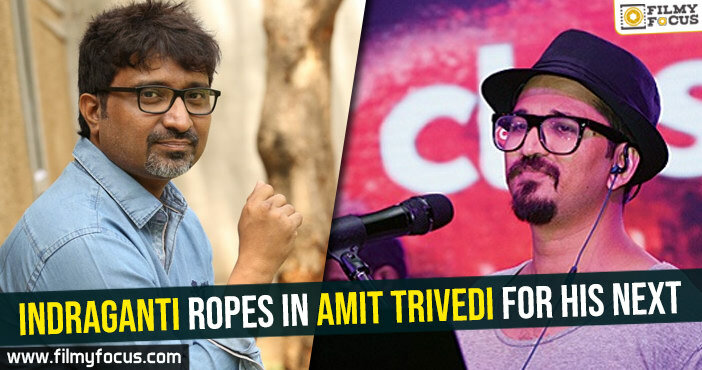 He posted his new look that shows his new resolve to all of his fans. 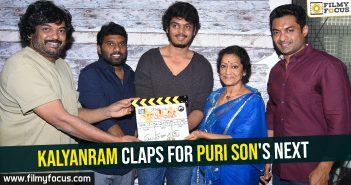 Now, the actor decided to work with Puri Jagannath on his home banner, Sravanthi films it seems. 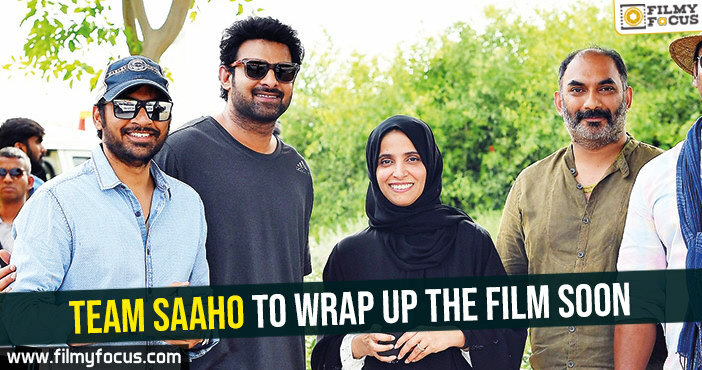 The talks are in the final stage as per the Industry insiders and soon, an official announcement will come it seems. 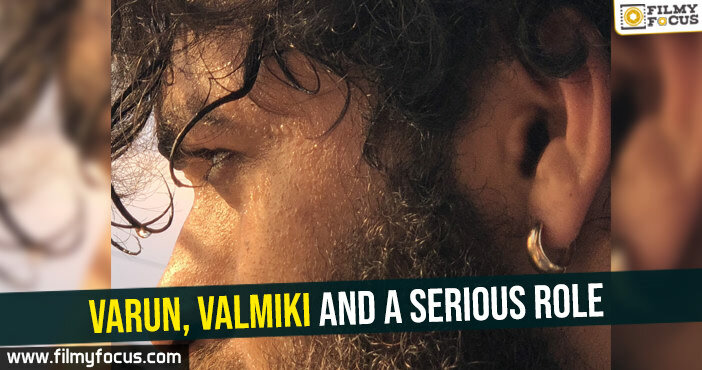 The movie is said to be a different entertainer with a line that both Puri and Ram have never worked on before. 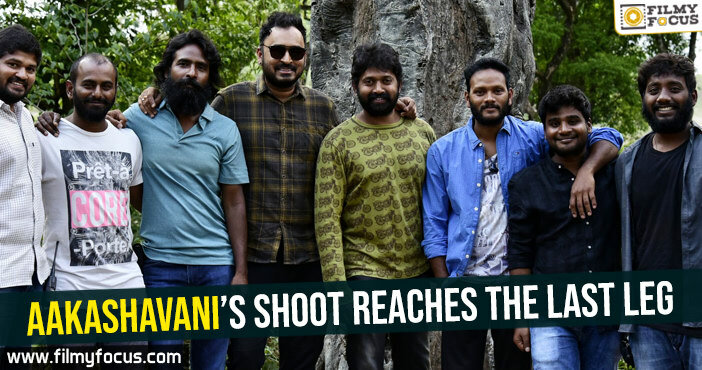 Regular shoot of the film could begin from December second it seems. 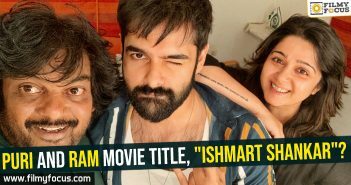 Puri and Ram movie title, “Ishmart Shankar”? 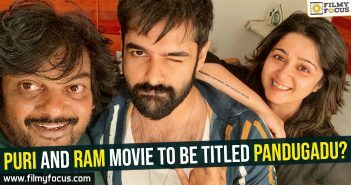 Puri and Ram movie to be titled Pandugadu?